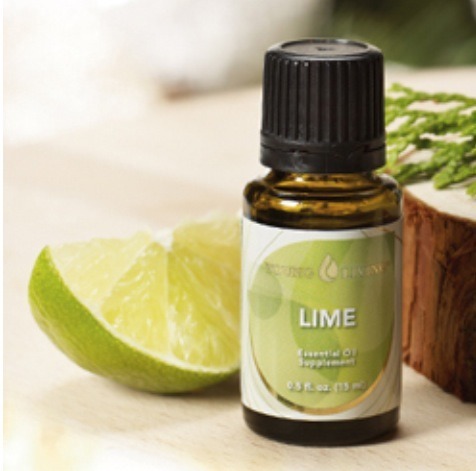 Essential Oils Part II - Lime. Cure Your Anxiety! A natural immune system booster and anxiety remedy [i.e. panic attacks]. Use to combat viral and bacterial infections; cleanse hair; or help with common digestive problems. Skin wise, lime is a natural remedy for acne and herpes; and also aids in tightening the skin. 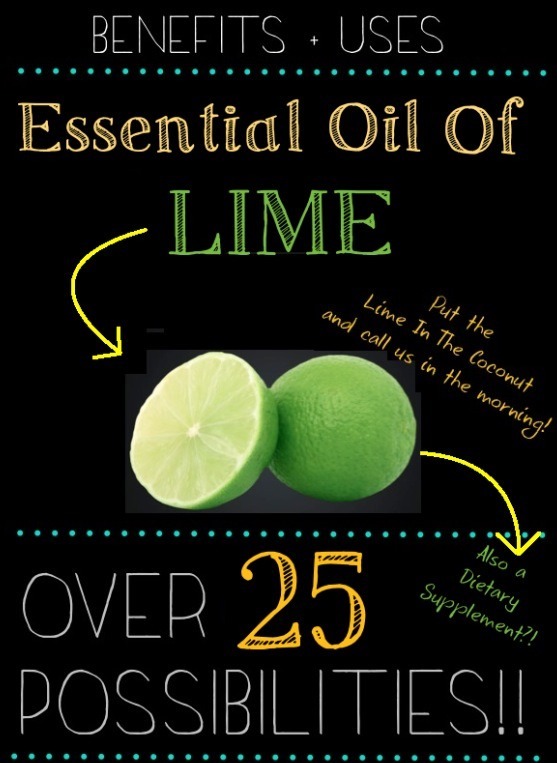 *No need to buy the oil; cold press your own lime peel! *When used topically, stay out of the sun!